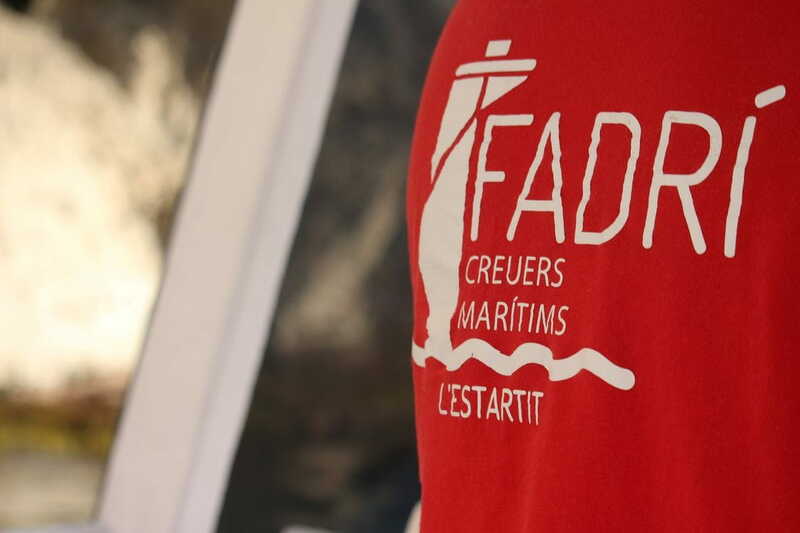 Discover the Montgrí's Coast and Medes islands with the Fadrí. 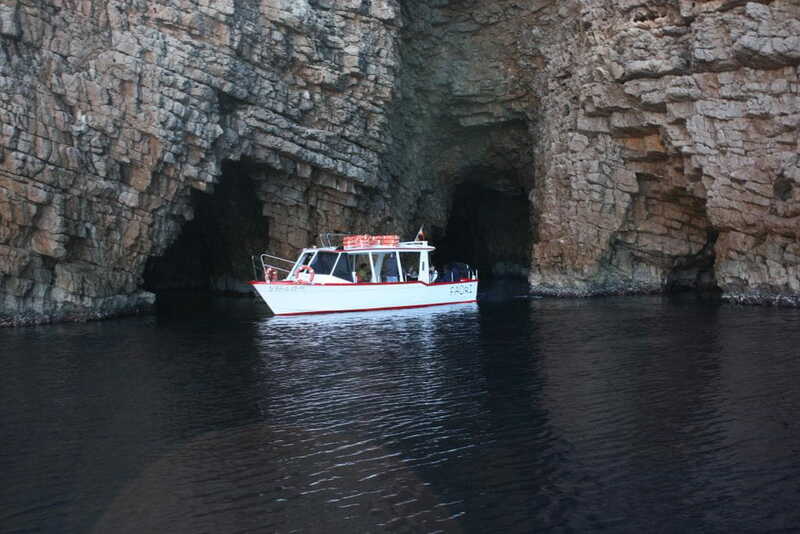 Enter into the caves, and enjoy the peaceful coves. 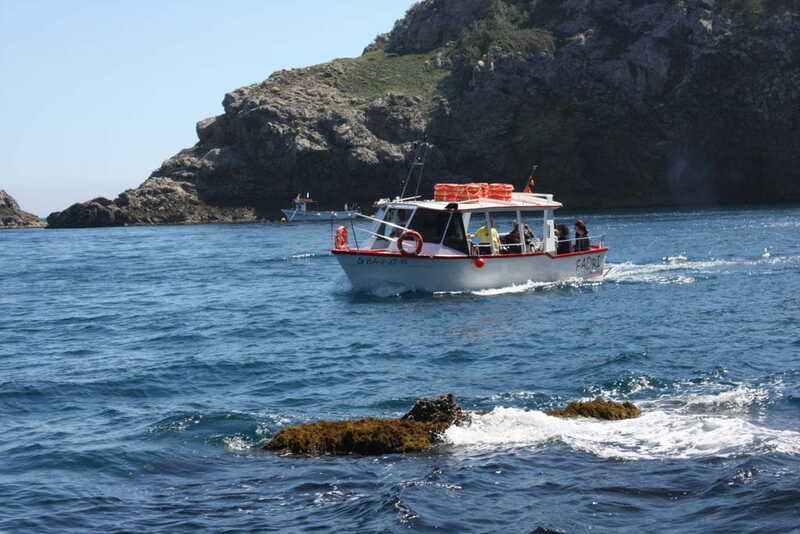 We are glad to present a new boat service departing from l'Estartit harbour. 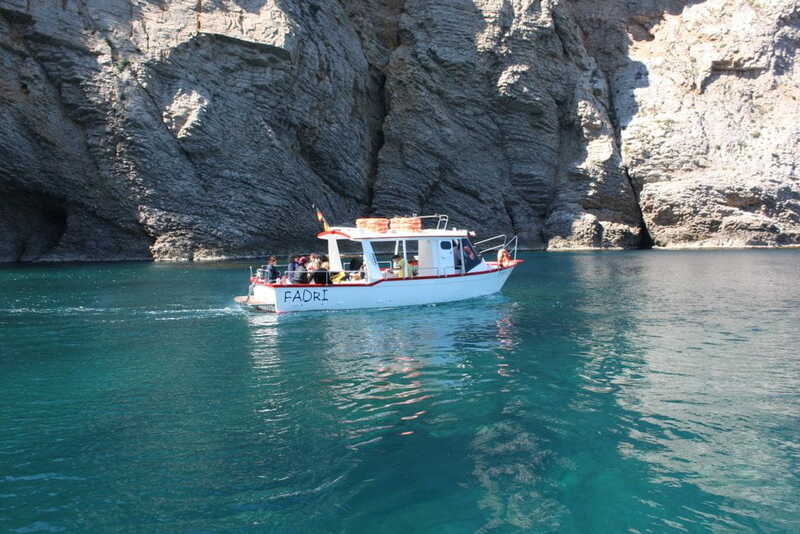 It consists of a traditional boat called El Fadrí, which offers you the opportunity to see the Montgrí coast and the Medes Islands in a friendly atmosphere. 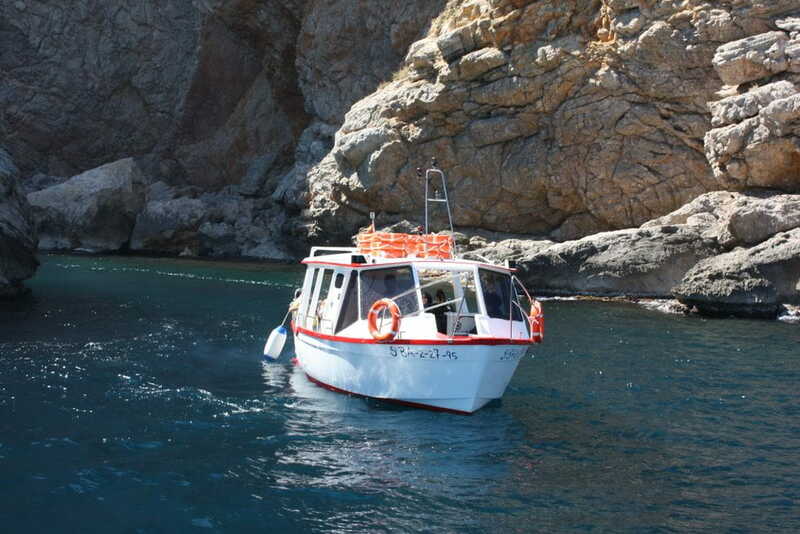 On board of the Fadrí you will be able to experience the calmness of the Calella, Pedrosa and Ferriol coves, which belong to the Montgrí Natural Park. 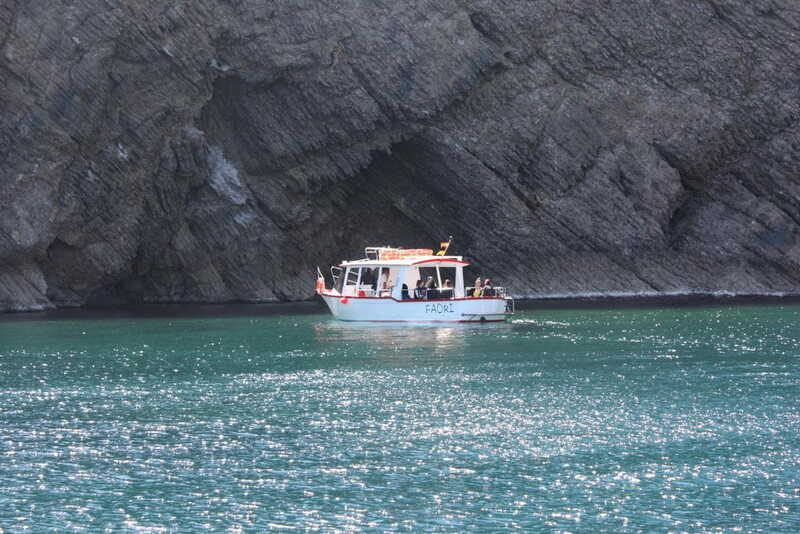 On board, you will also be able to pass through the Roca Foradada, a natural passage sculpted by the wind and the sea force. The reflection of the lights on the water make this place one of the most beautiful and impressive cornes in La Costa Brava. 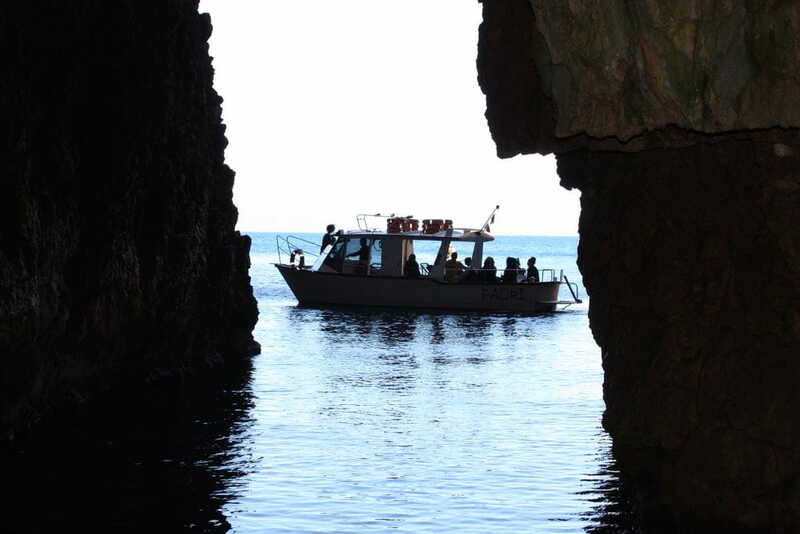 Due to the small dimensions of El Fadrí, you will be able to get to remote places like the caves on the Montgri coast, natural refuges that have been created by the sea. By far, this will be one of the best moments of the trip. 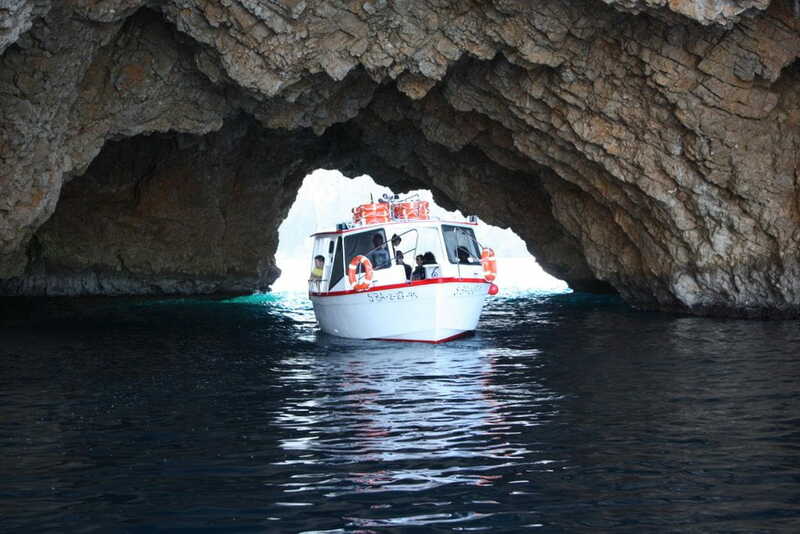 After visiting the caves, we will leave towards the Medes Islands. Sometimes it is possible to observe sunfish, tuna fish or even, occasionally, dolphins. The seven islets forming the famous archipelago are a natural reserve which are firmly protected and preserve the beauty of natural landscapes. 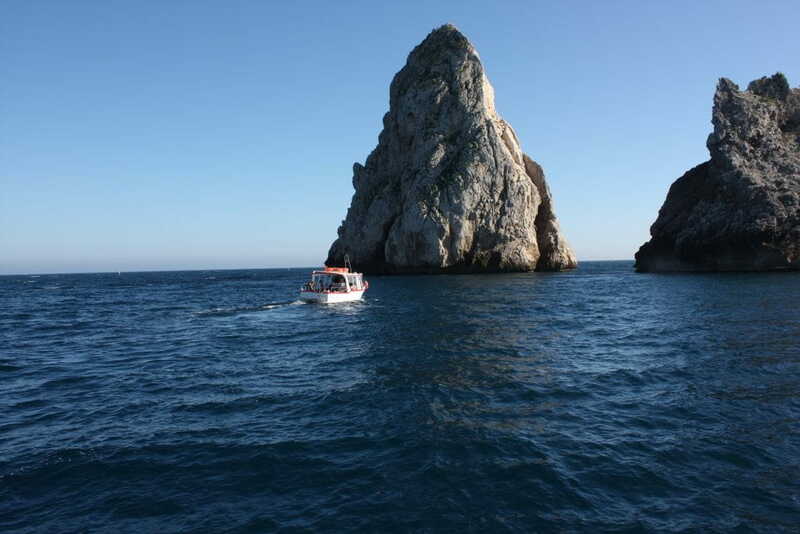 After bordering the islets, we will stop to observe the wealthy seabed and enjoy its beauty.